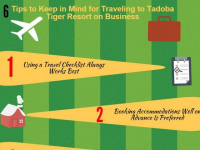 If you traveling to Tadoba Tiger Resort you need to check this infographic. What to keep in mind when travelling? What is important when you are travelling? 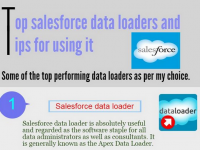 Flosum made interesting infographic which describe top 3 salesforce data loaders and tips for using it in effective manner.